and some new stamp sets like Fall Fest and For All Things that just came out in the new 2014 Holiday catalog. I love the Blackberry Bliss so I knew I NEEDED the new DSP featuring this color! The leaves above are stamped but then easily hand snipped. 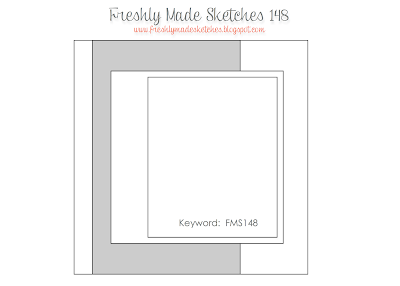 Fun sketch this week from Kim at Freshly Made Sketches! 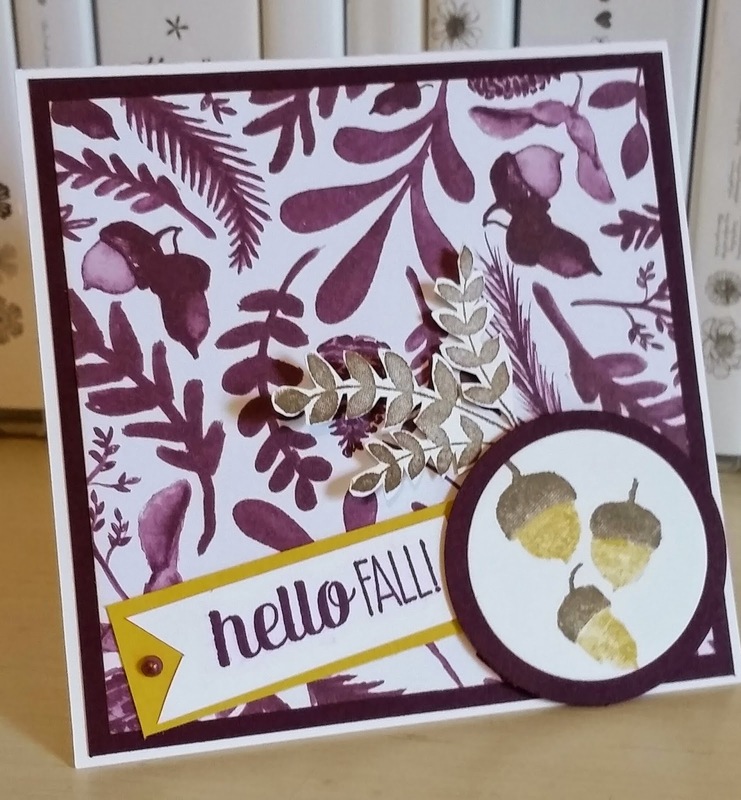 I wanted to use some of the new Color Me Autumn DSP and leaves, pumpkins or anything fall. I hope you have a wonderful holiday weekend and thanks for stopping by! I want to wish my friend Jen a happy happy happy birthday today! She loves owls and when I saw this guy online I had to make him! It was fun going through the way too much retired ribbon I have and cutting pieces to make his belly! 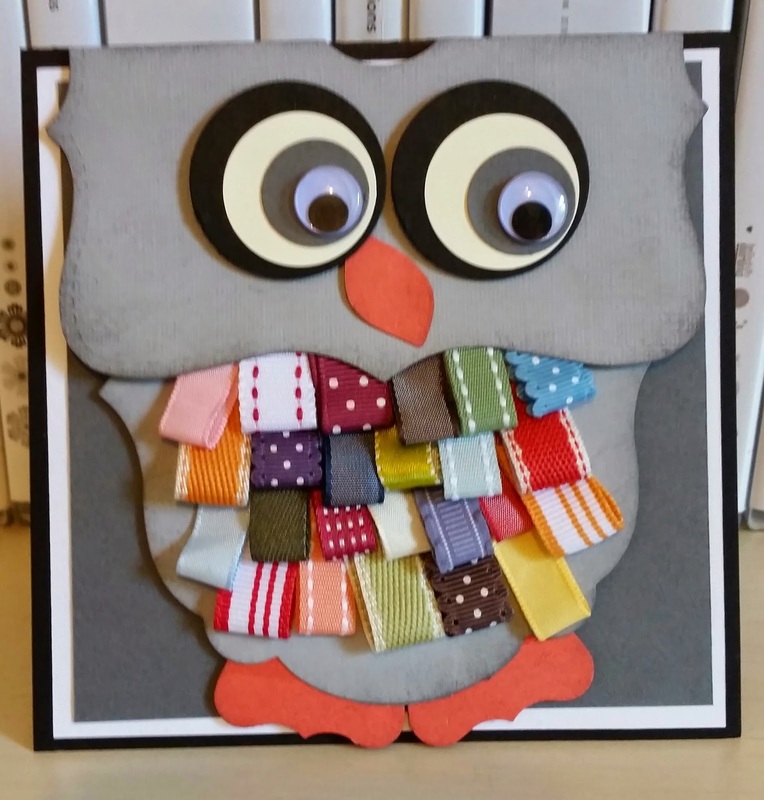 Since she loves gray, I had to make him a gray owl! Thanks to Kirstin Davies, a fellow SU! demo, for the inspiration! I used a Top Note die for the head, a Large Label framelits die for the body, the curly label punch for the feet, a leave die from the Flower Fair framelits dies for his nose, and lots of circle punches for the eyes! I decided last minute he had to have some wiggly eyes for fun! Great Day----the 2014 Holiday Catalog starts today! 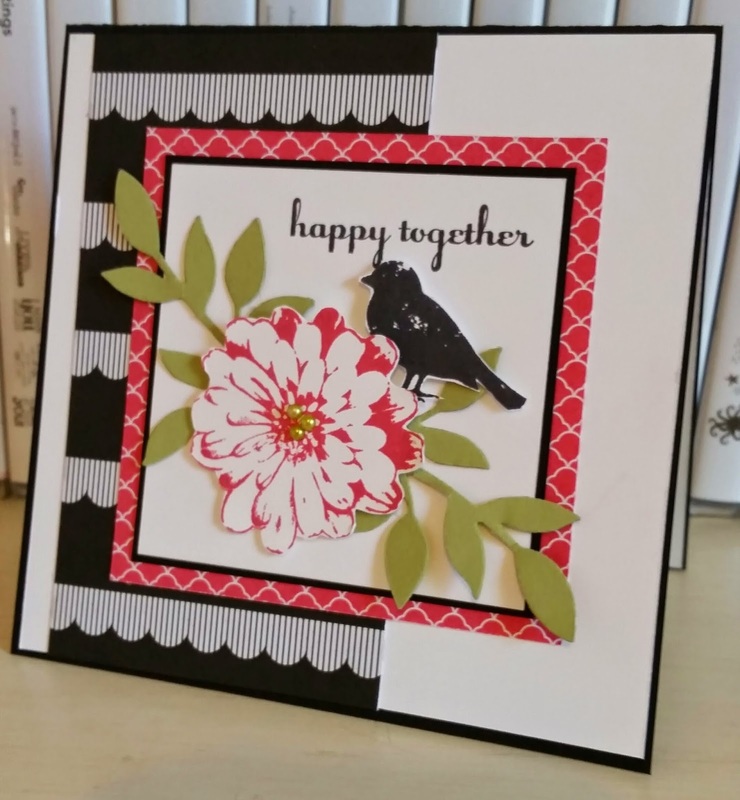 A sweet 4 x 4 card for Fall with some new Holiday catalog products---how fun! I had to have the new Color Me Autumn DSP when I saw it had Blackberry Bliss in it! 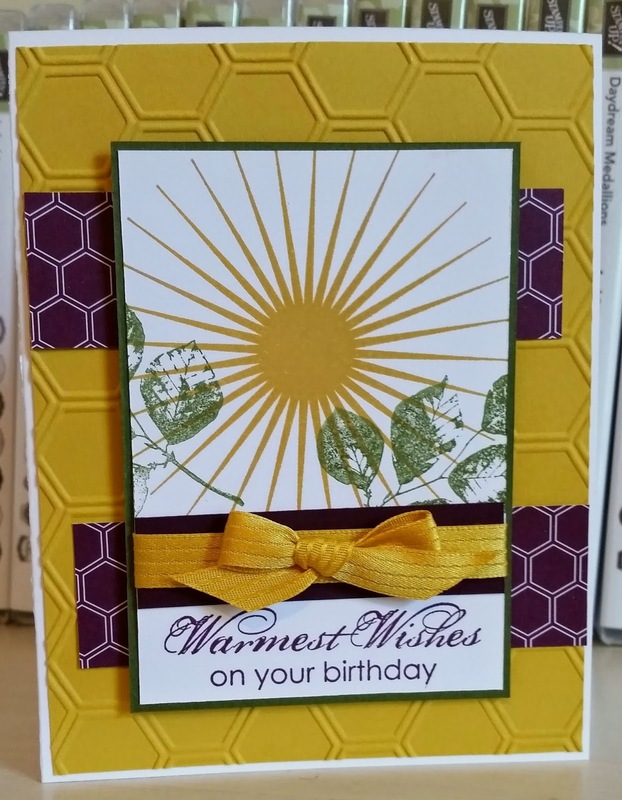 I knew I wanted to use this pattern with the Bliss as a focal point on the card and then the other elements came together. The new For All Things stamp set is really great! I especially like the sentiments in the set. 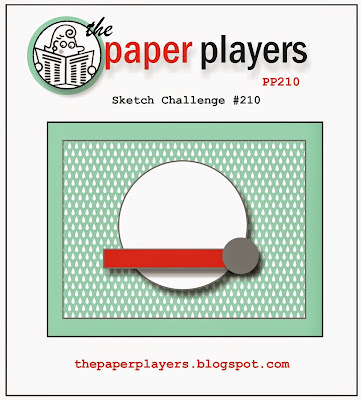 Join us in the sketch challenge on Pals Paper Arts! 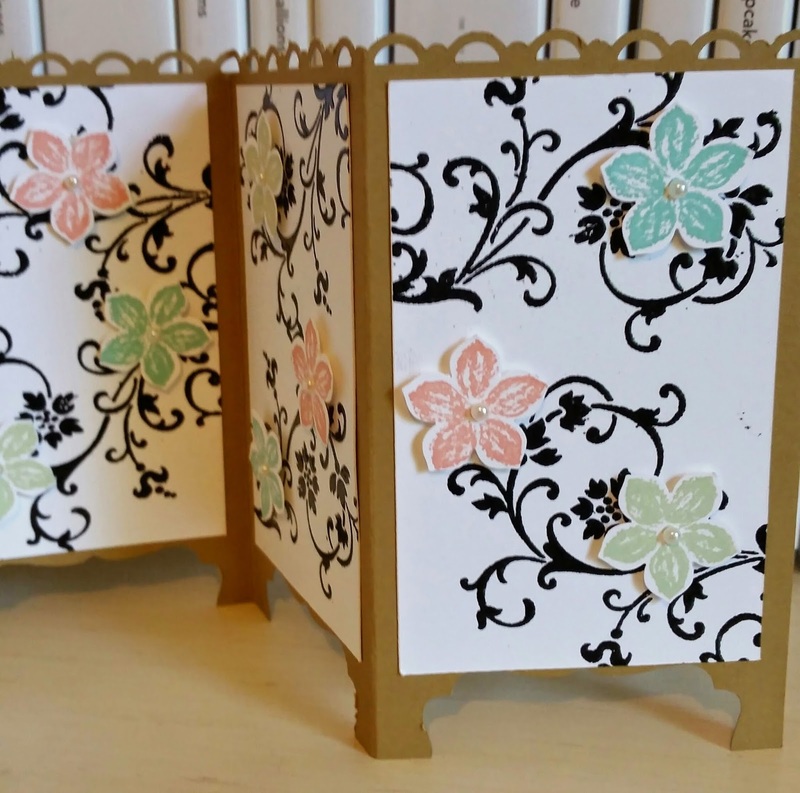 I just had to make one in an Oriental theme for my college girl! This is on its way to her this week! 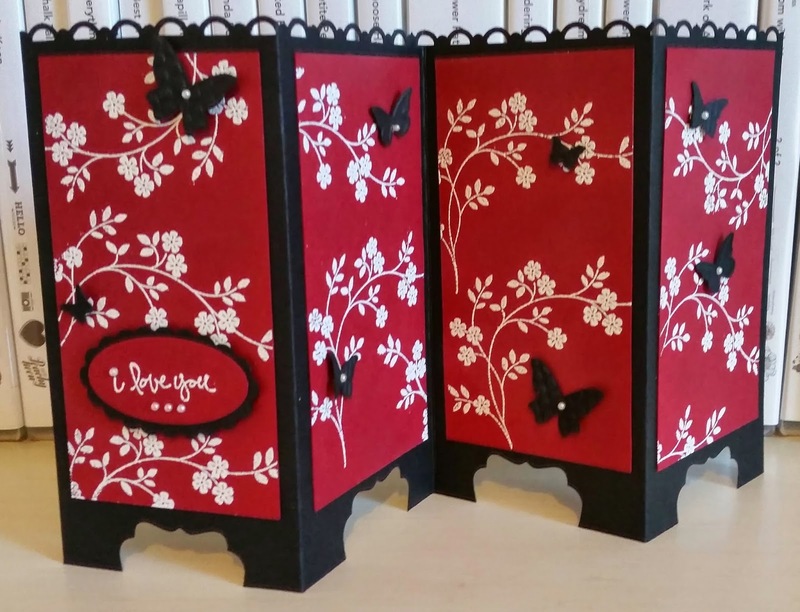 I love the butterflies and I did heat emboss this in White Emboss powder. We made Screen Cards at club last night. I made two of them to show and I will post the other tomorrow. 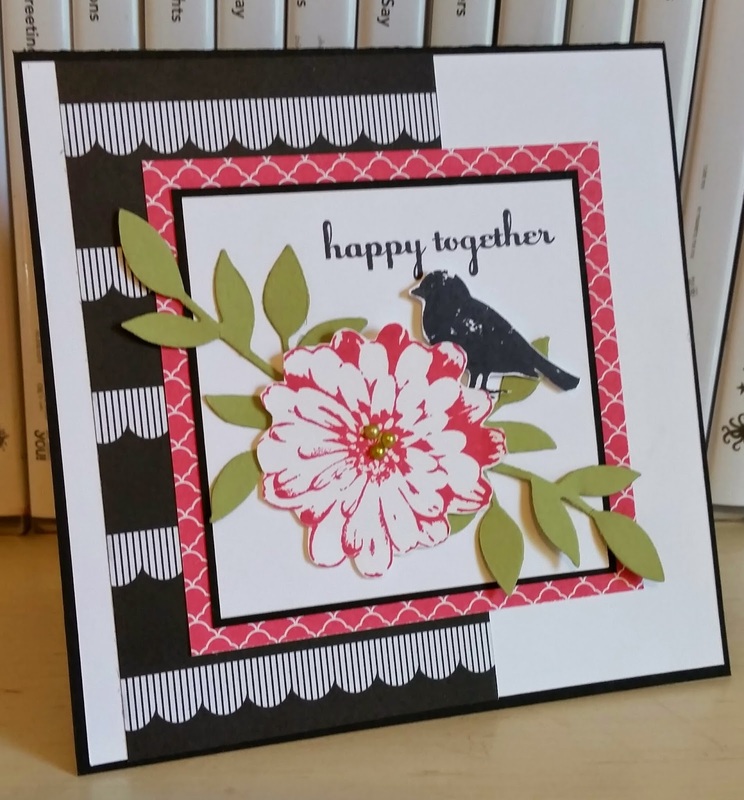 I did heat emboss in black and liked the pop of soft colors with the black. 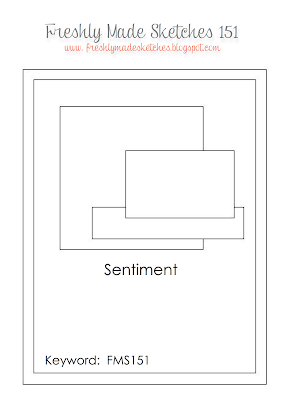 You can put more words on either leaving a space on the screen to stamp or popping up a sentiment like I did on the front..see above. 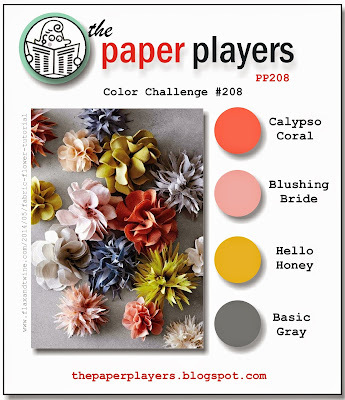 Very nice and easy sketch challenge from Jaydee this week at The Paper Players! 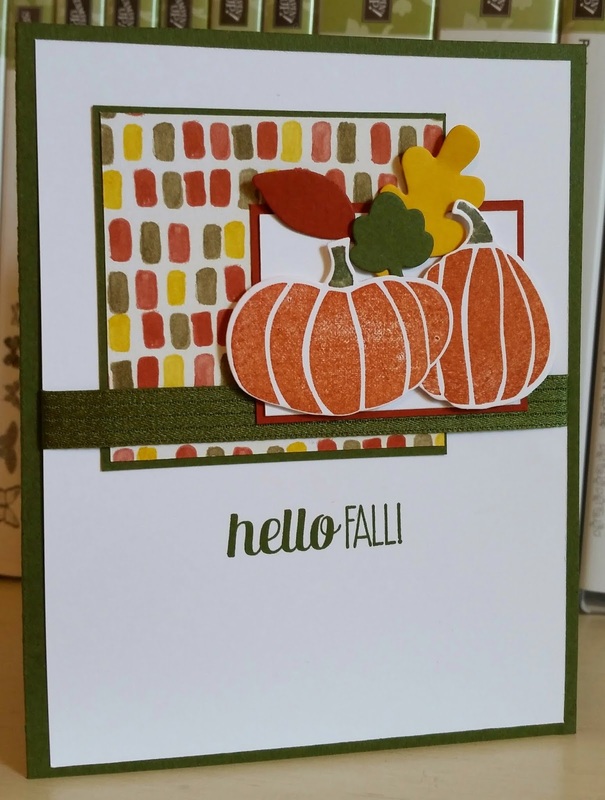 I knew whatever it was this week I was using my new stamp set Fall Fest with the matching framelits dies! I love pumpkins thought I am not a fan of orange. People who know me know that it is my least favorite color. But starting next weekend, it will be all over my house because I collect a lot of pumpkins...in many shapes, sizes, textures, etc. 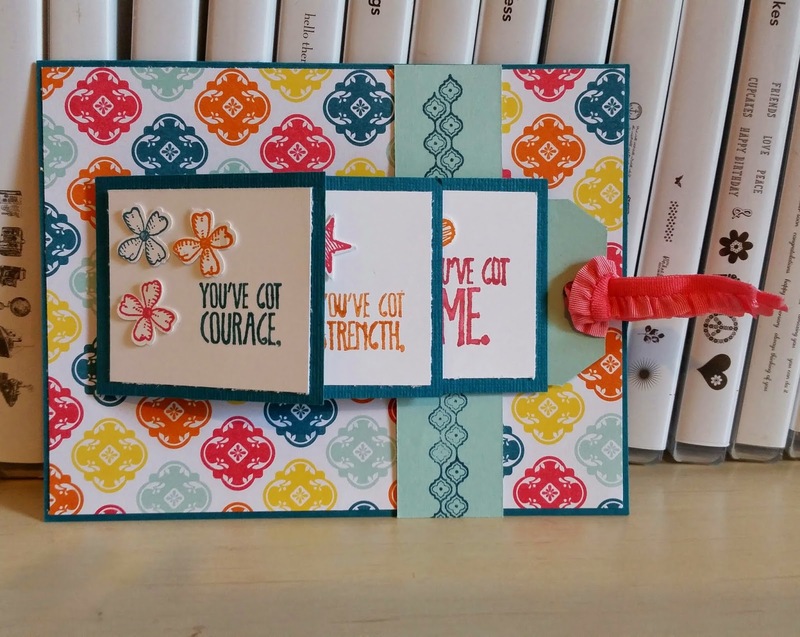 For the two on this card i stamped the smaller one and then stamped it again on scratch paper and cut it out. I lay the cut out over this stamped image on vanilla and then stamped my bigger pumpkin to give the depth look. It is could masking. I need to remember to use it more often because it can give a great look and depth to an image. I thqanks you for stopping by this Monday and have a lovely day! 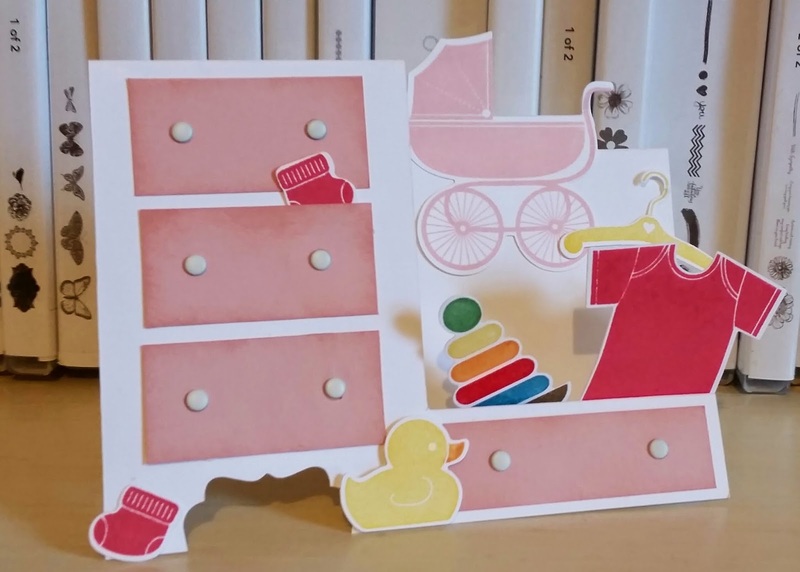 I decided to make a dresser side-step card for the baby shower I attended yesterday. You can see it is for a girl thought I like the one I cased from Lisa Ann Bernard that was a boy dresser better. My favorite is the duck! Anyway, the new mom-to-be loved it! Thanks for stopping by and may you have a blessed Sunday! I was playing around finally with my Calypso Coral Blendabilities. 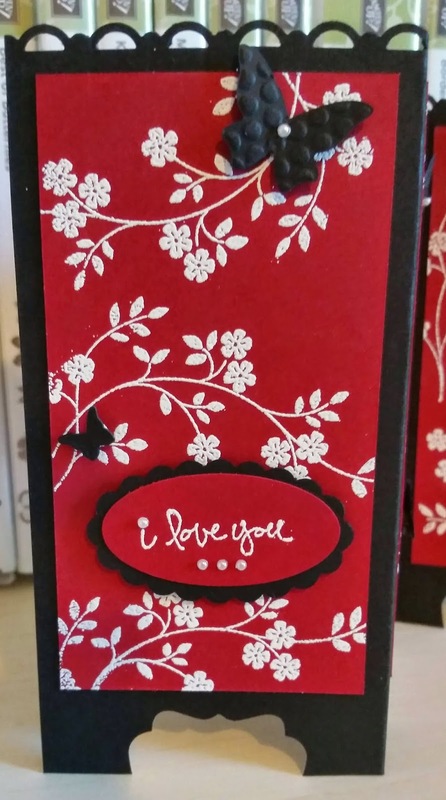 Pretty simple card because I love the Lovely Lace emboss folder and wanted much of it to show. The sentiment is a little crooked but I liked it. 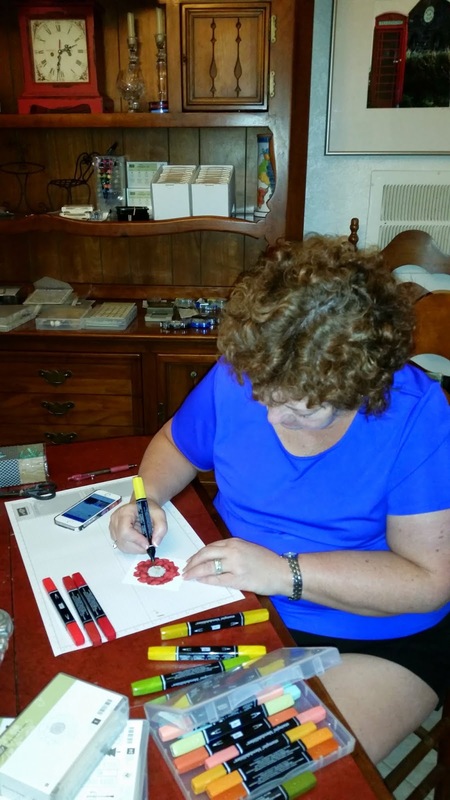 I have been anxiously awaiting my Four Feathers stamp set and the matching framelits which will be in the new Holiday catalog that begins on August 28th, 2014. 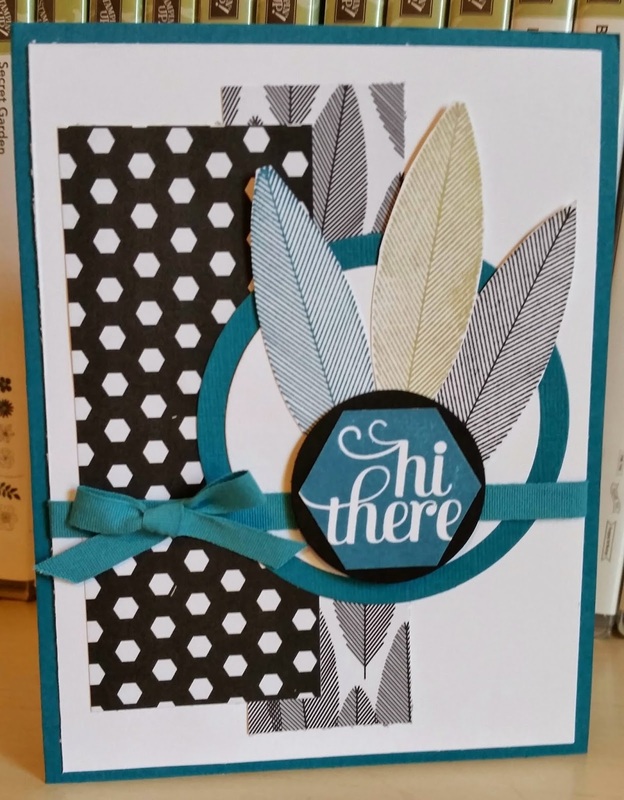 I designed this card for the challenge on Wednesday and then awaited my feathers to stamp/die cut on Thursday afternoon and add to card for today. Yes, it is a lot of gold but it does rock! Feathers are even better in person and I can't wait to play with them in more colors! I hope you have a happy Friday and thanks for stopping by! I had fun this past Saturday playing at my friend and fellow Pal Patti's house. 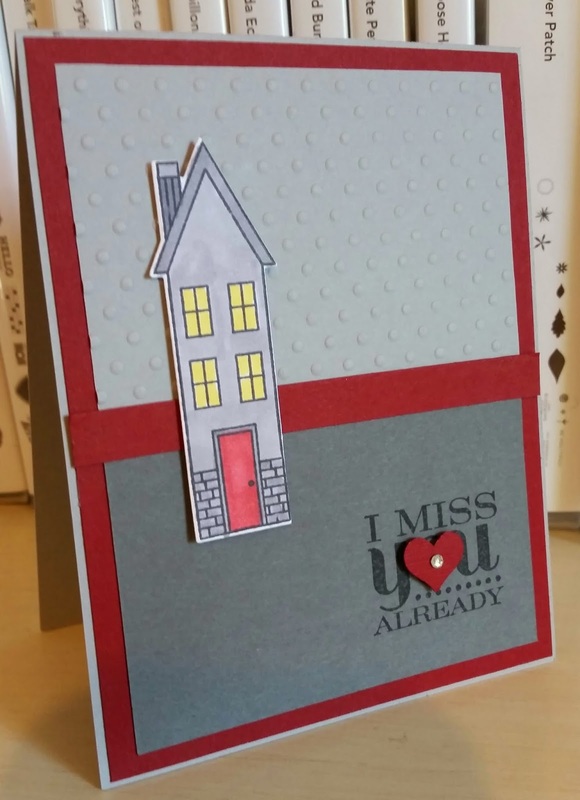 She had the Holiday Home stamp set and matching framelits dies and I stamped and cut a few to bring home. I colored this the way I wanted and then pulled card stock. Not normally a color combo I would come up with but I liked the way the house came out using my blendabilities! This is on its way to my college girl, of course! 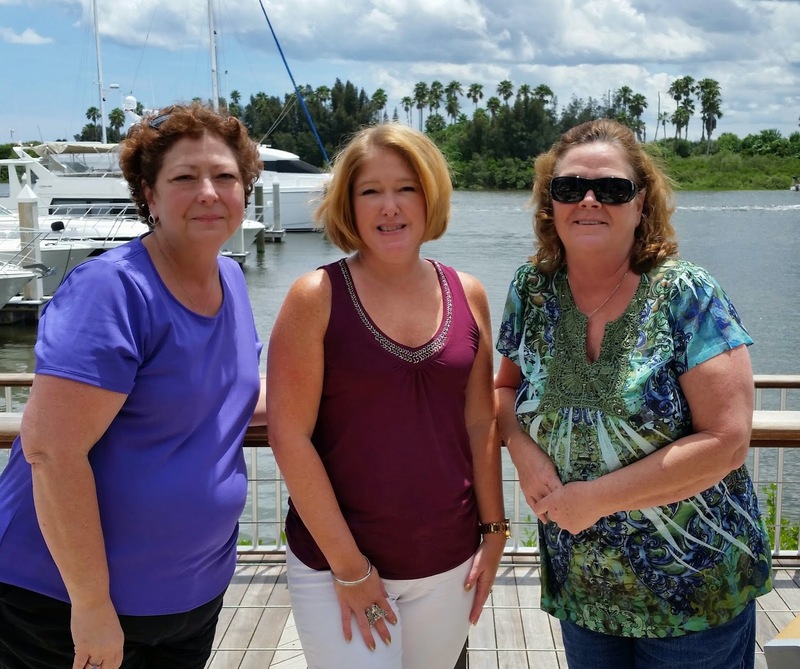 I spent the day Saturday over in New Smyrna Beach for some fun stamping time with two of my Pretty Pals friends, fellow demos Jackie Roberts and Patti Carbonell. We stamped in the am and then went to lunch where the photo above was taken. 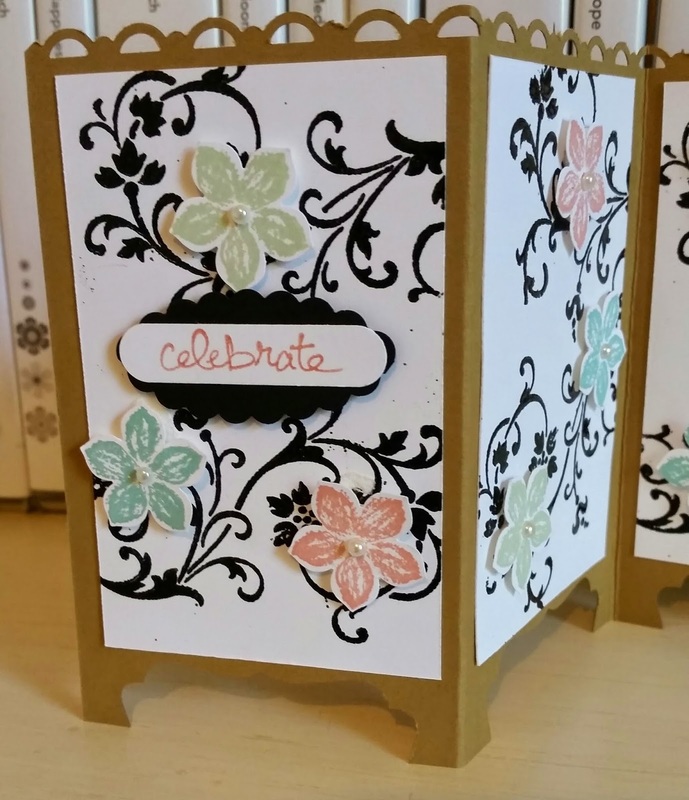 then more coloring and stamping and box punching in the afternoon. A lovely and relaxing day with friends! This is a box that was shown at this year's convention. Patti provided all the goodies to make it! I did not place a tag on yet as I will decide that when get ready to give away. 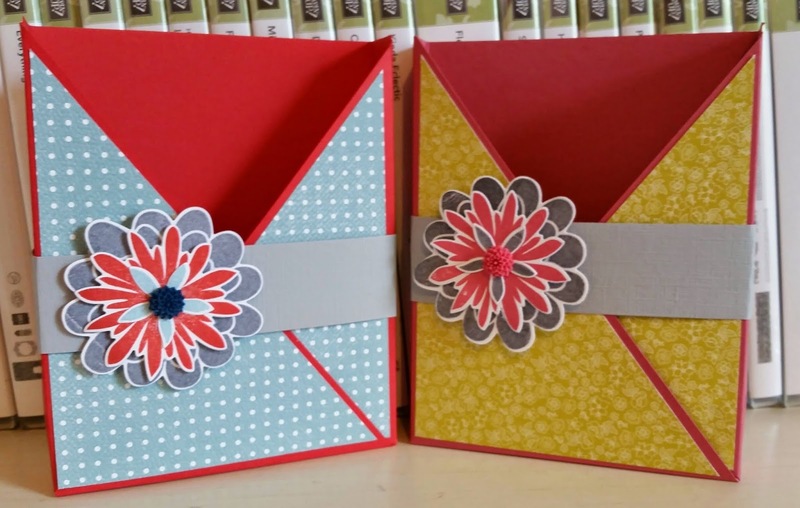 I showed my stamp club last month how to use their emboss folders in different ways. One way was to sponge ink onto a folder and then spritz with water and then lay watercolor paper in the folder, close it, then run your hand (or a brayer) over to make the impression transfer. I had this piece laying around from that night and decided it needed to be on a card. I wanted to see the honeycomb so decided it was in need of some flowers in the corner. 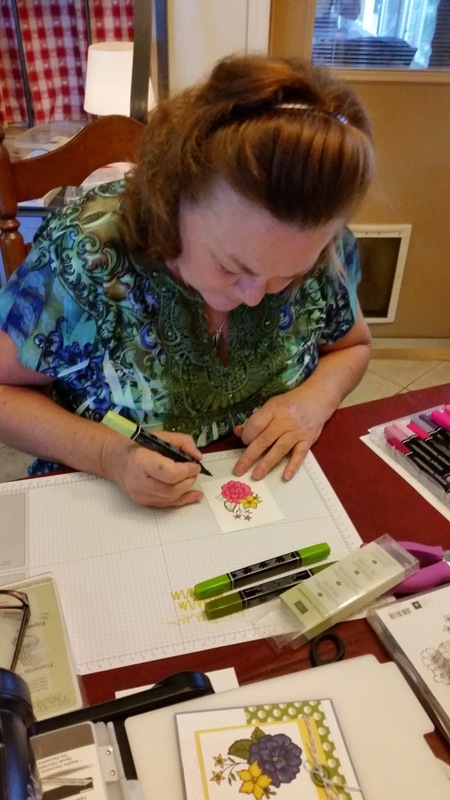 I chose this flower from the Flower Shop stamp set because it is a watercolor effect, too. 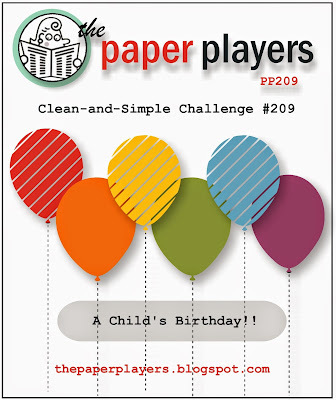 Fun challenge this week for a kid's birthday card by LeAnne at Paper Players! Happy Birthday to your granddaughter! I send out many girl's birthday cards as I teach 9th grade girls in Sunday School. So this one will go in my stash for the next upcoming birthday for a sweet 15 year old! 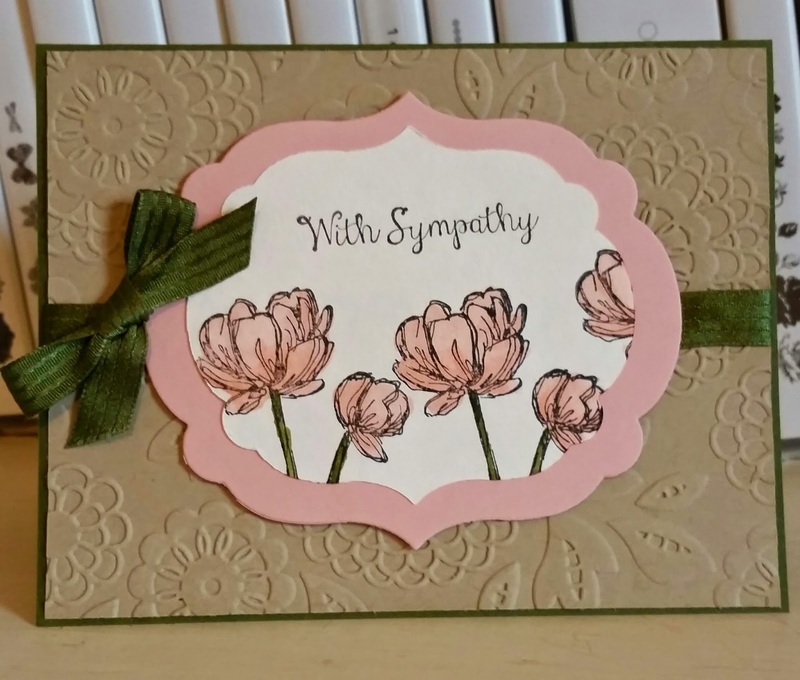 A sympathy card I made to send to my cousin after the death of my uncle and her father. 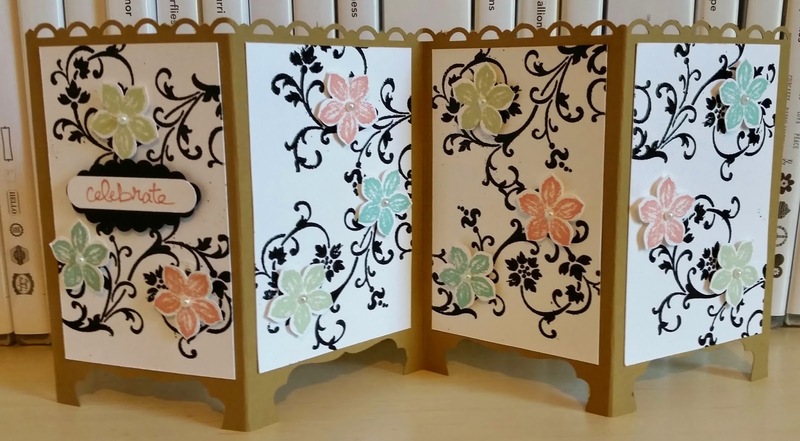 I love the Lovely Lace emboss folder. Always looking for a chance to use it. I try to make something each month for my class members to carry their cards home. Sometimes I decorate a bag which they can use for something else. I saw these boxes on a another site and thought they would be great. A little time consuming but I like how they turned out. 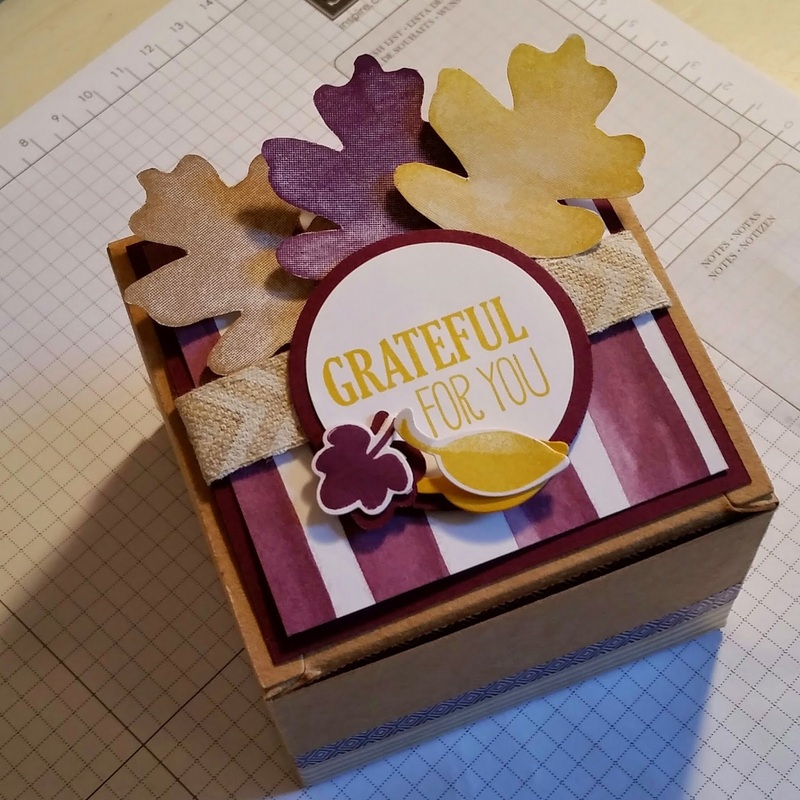 I use my retired DSP and card stock when I can for these kind of projects that are gifts. Glad to use so of that stuff up. I love the Kinda Eclectic set! But you have heard this before! I wanted to use the leaves and decided I needed to use the Mossy Meadow. It is not getting much attention in my craft room! It is a dark color of green but I stamped off once before stamping on my card. Works great! I always wanted to use a sentiment other than the one that comes in the set. 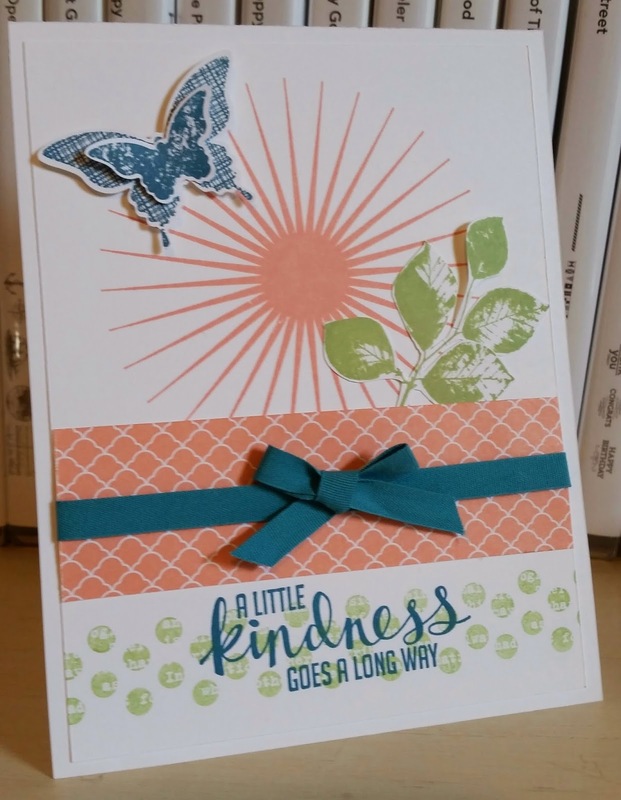 The script from Blooming With Kindness is always a winner! I hope you have a winner of a day today and thanks for stopping by! I tried not to think much about the color. I knew I needed a wedding card and I concentrated on a sketch. Then I thought of flowers and leaves and it all came together easily. Love that I had lots of choices in DSP with the Back to Black DSP and the 2013-2015 in color stack. 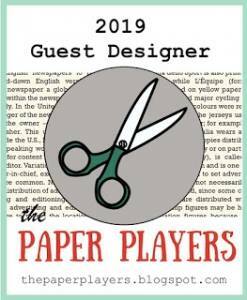 Both of the images I snipped out were fast and easy cutting! I hope your Thursday is special and thanks for stopping by! Playing around with my BIG Butterfly aka Swallowtail for the color challenge. 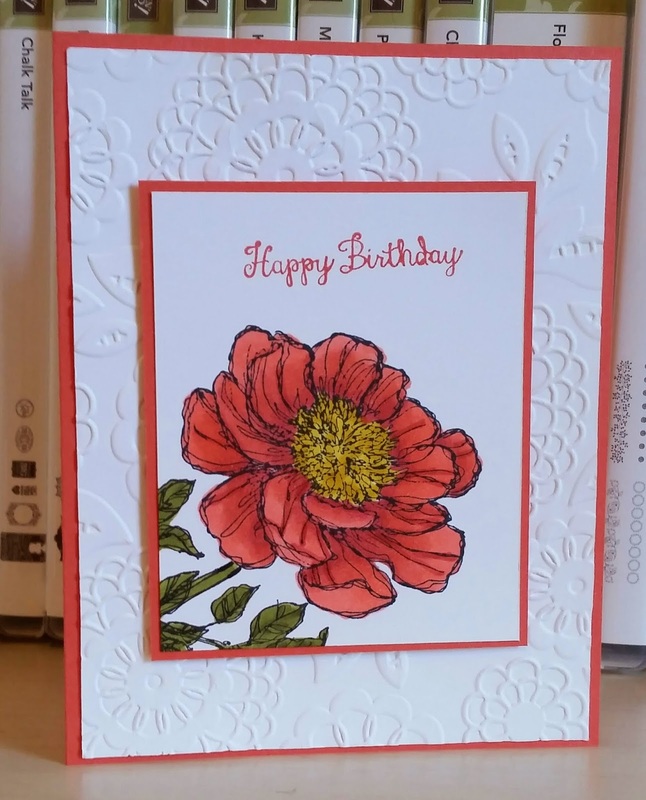 I have been wanting to cut it out and pop up on a card but not taken the time. When I saw this color challenge, I thought "why not?" 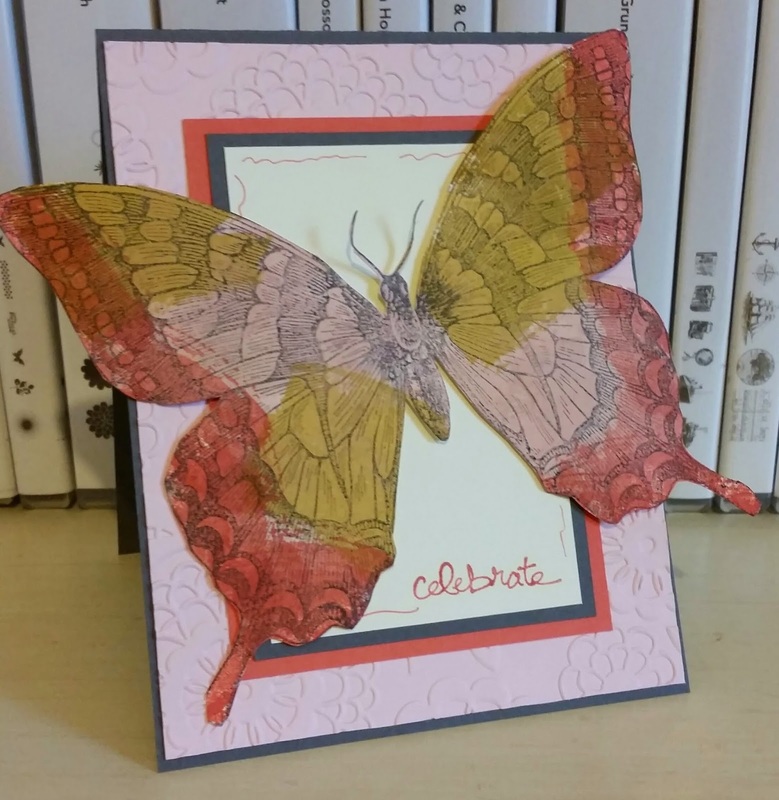 I used the Work Of Art stamp set to color the butterfly after stamping in Basic Gray. 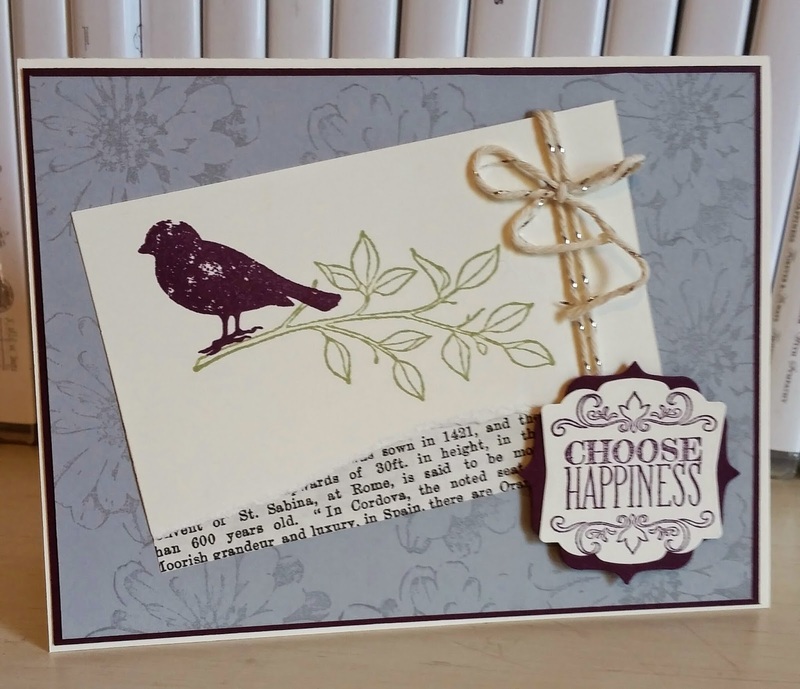 This is the final card for card class this week. It really took me a long time to design. In fact, I had to walk away for a night because it just would not come together for me. I started a fresh with Blackberry Bliss for the bird and then the rest fell in place. 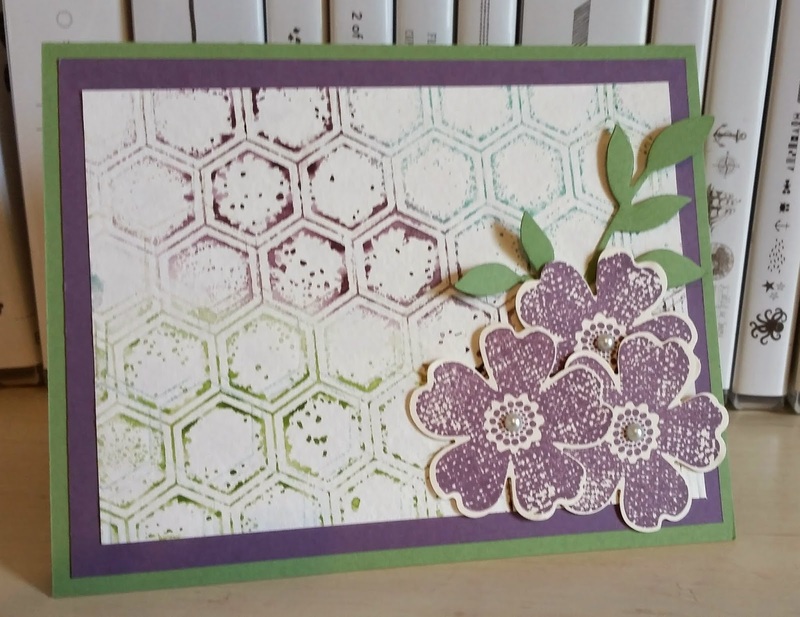 The background piece does not look like Smoky Slate in the photo but it is and stamped in same ink with the flower from the Choose Happiness set. I would love to snip the bird but I did not want any extra cuts for the class members. 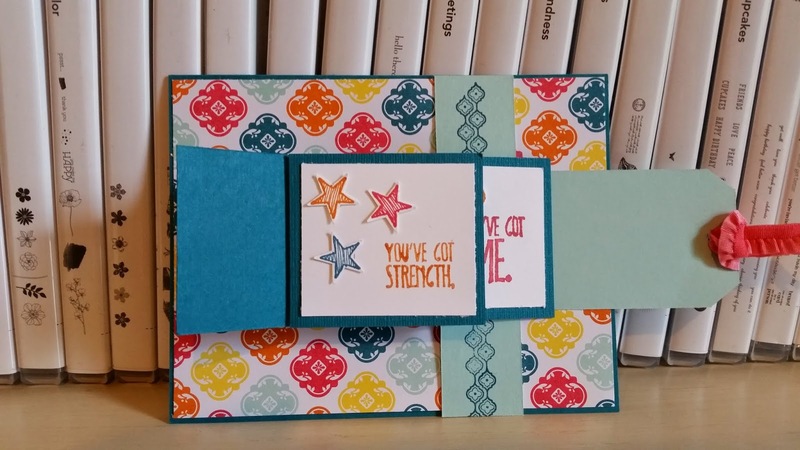 I also love the way the two punches came together with the sentiment! 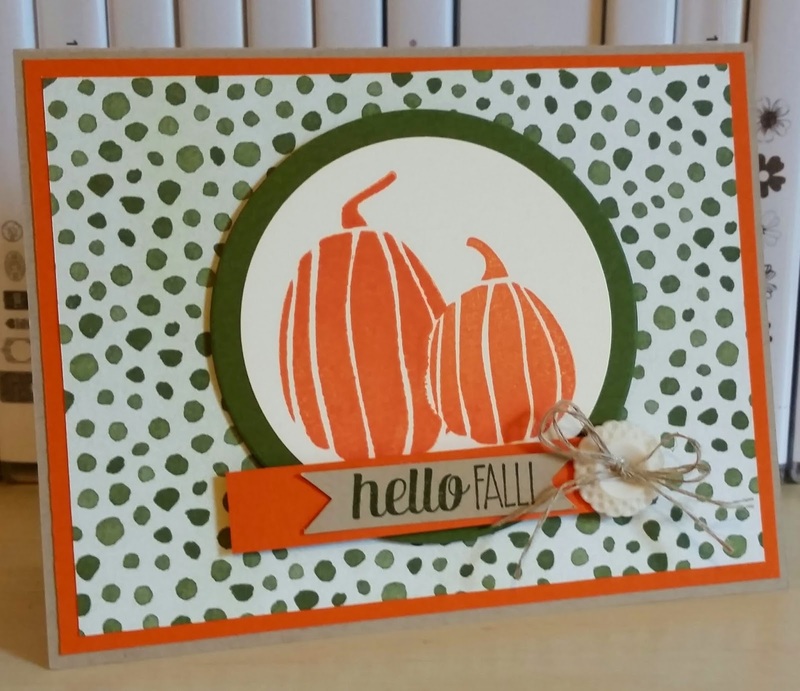 This is truly a fall card and the fourth card for card class this week! I used a little DSP retired from last fall but love these colors together. The wheat is colored with ink and the blender pen. 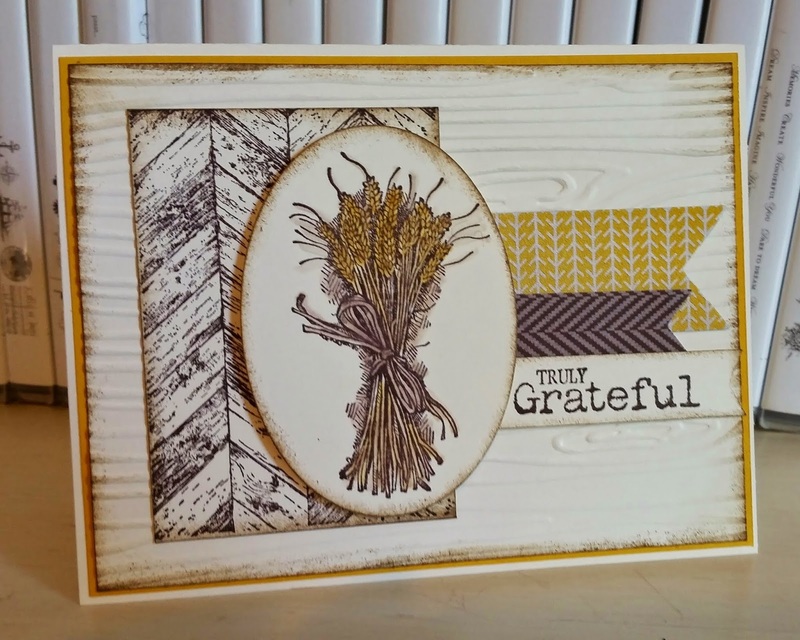 Always love the Woodgrain emboss folder for great texture! 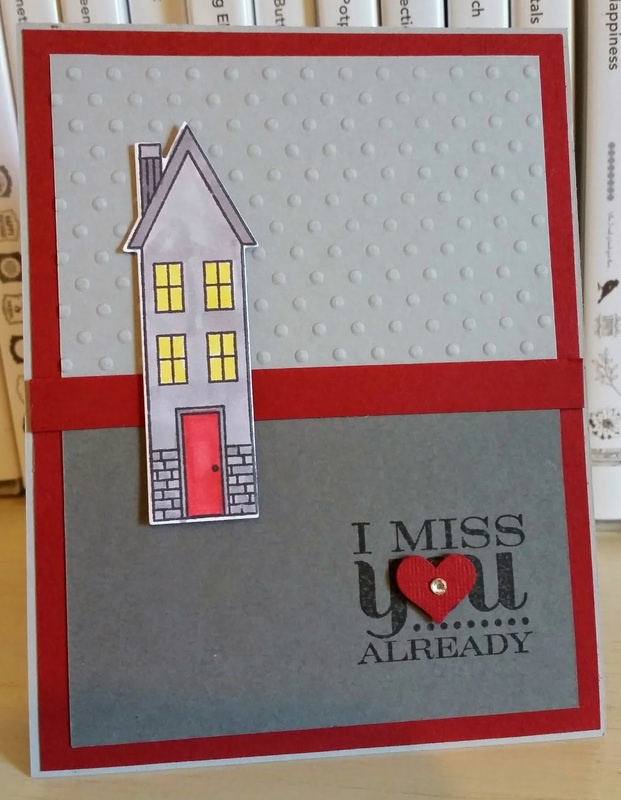 Special thanks to my friend and fellow Pal/demo Ann Schach at stampinchic.com for the inspiration! I really loved in the new SU! 2014-2015 Annual Catalog the samples using this set with Pool Party and Early Espresso. I knew I had to design using those colors when I bought this new Photopolymer set. I really like how simple it turned out and the colors look even more vibrant in person! Happy Saturday to you! I have my second class card here for next week's card classes. I knew I wanted to use this new set and my new cotton ribbon. I also have not used the Back to Black DSP enough so had to work that in. I do love these feathers. They are stamped in Island Indigo, Black StaZon, and Gold Encore inks. Happy Friday! I loved this sketch and wanted to use my new hostess set called I Like You. I have been hoping for a chance to blend away with my Blendabilities and use my new Wisteria Wonder set. 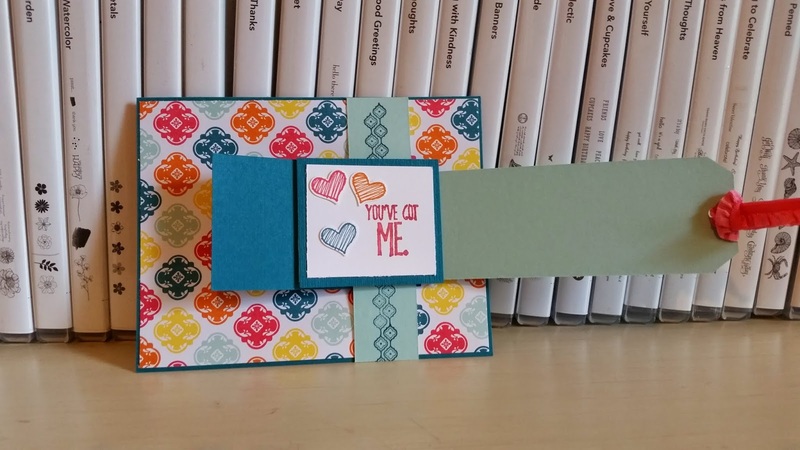 The card measures 5" x 5". 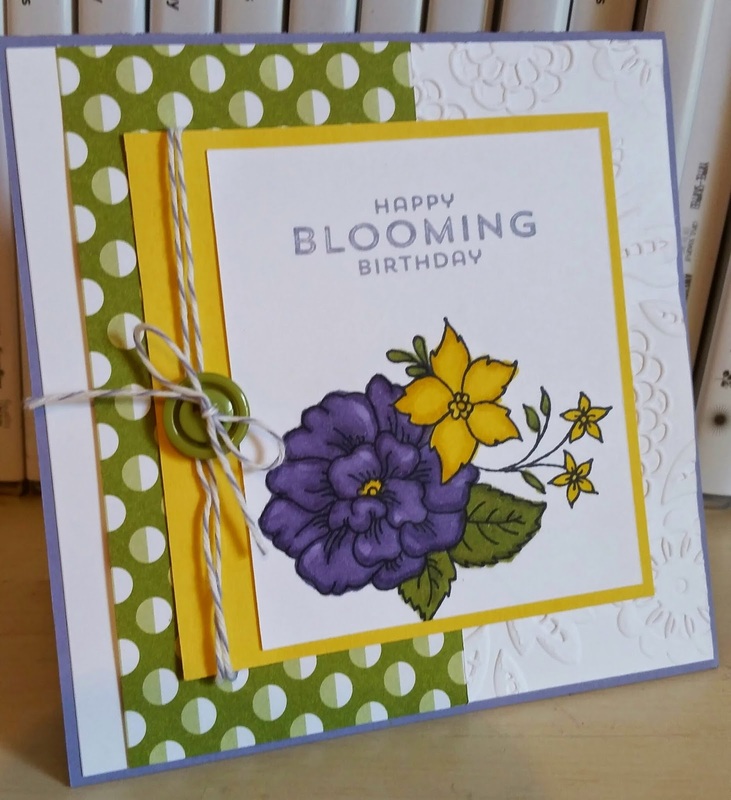 Nothing was looking right for a sentiment until I ran across the Happy Blooming Birthday in the Flower Patch set! Yay! 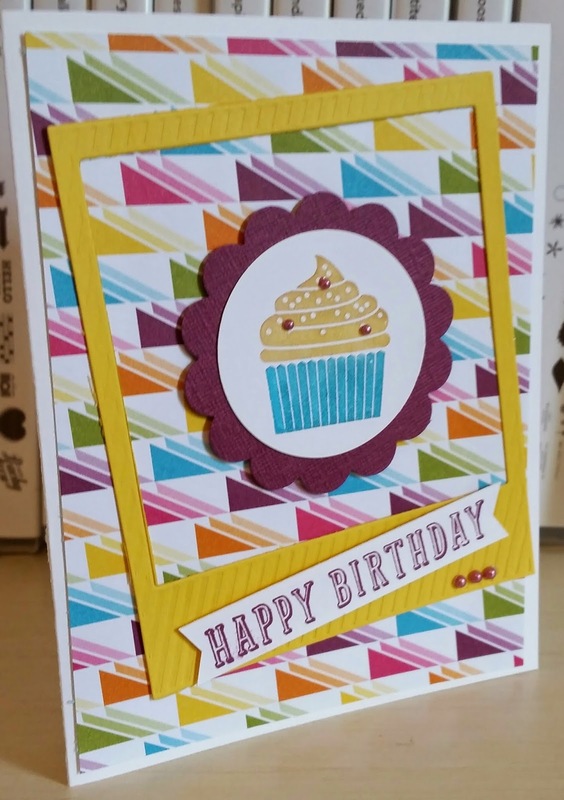 This was a great color challenge but I also challenged myself to use all 6 stamps in my favorite set, Kinda Eclectic when designing this card. I also like the freshness of this card. This is card one for my card class coming up next week. I was not planning to buy this set because I thought I had no need for the large sentiment. However, when I looked closer at the other elements in the set, I loved them. I could not wait to emboss the sequin stamp in gold. I also love the new specialty DSP, Gold Soiree! Fun and fresh colors together. I hope your day is special and thanks for stopping by! 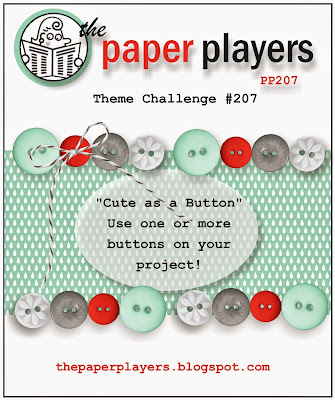 PP207 Congratulations with a Button! Decided to play around with some colors and a sketch I saw from Amy O at amyoneillblog.com. I usually do not add buttons to many cards so they will post easily. I do like the look they will give a card or project. 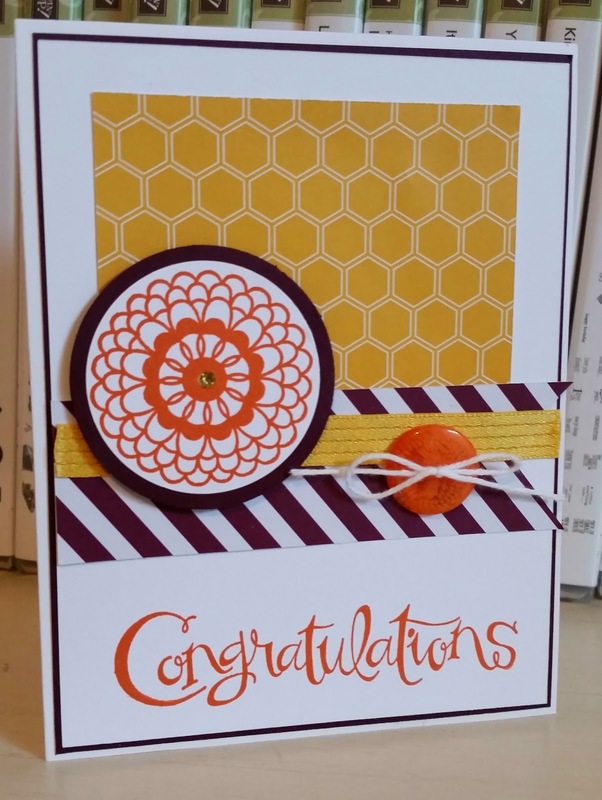 I am not a fan of any orange but decided to play a little more with the new in color Tangelo Twist. I made it work nicely. I am a little sad today since my college girl in in route by to school. I will miss her and not see her for almost two months. 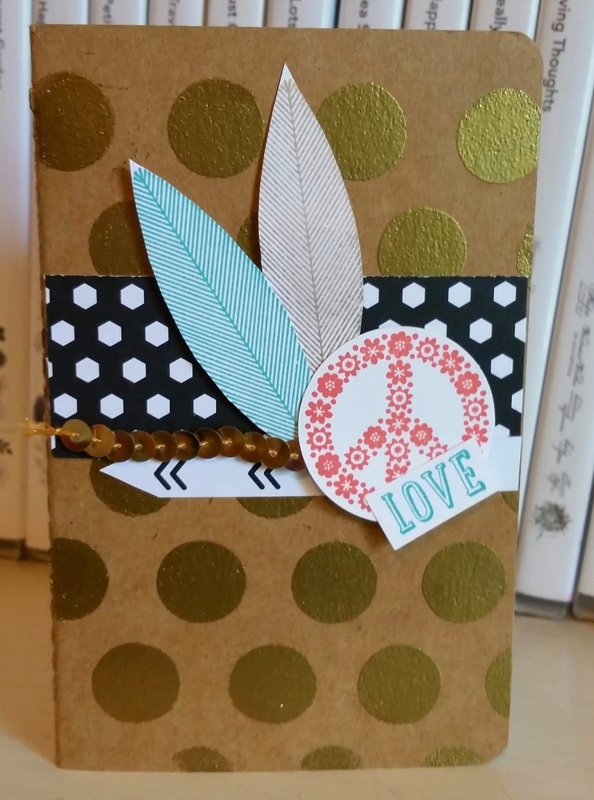 I decorated this Kraft journal for my daughter leaving tomorrow going back to college. She loves peace signs and feathers. 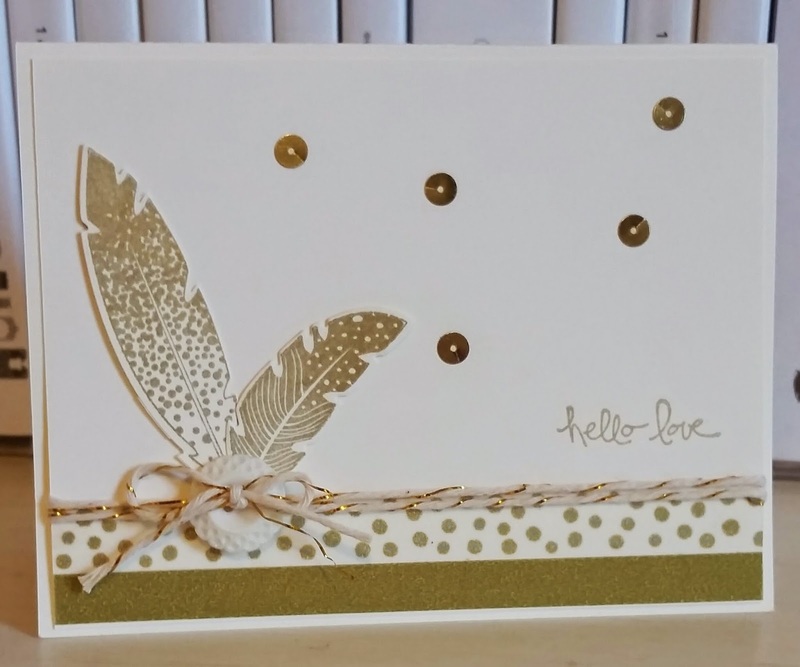 I embossed the dots with VersaMark and gold emboss powder. 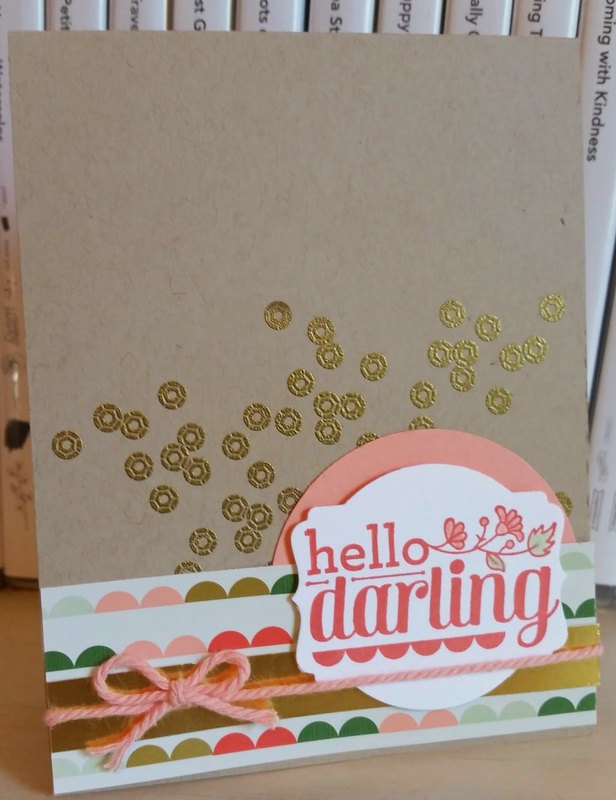 I used the Dots Decorative Mask and love how easy it all comes together. 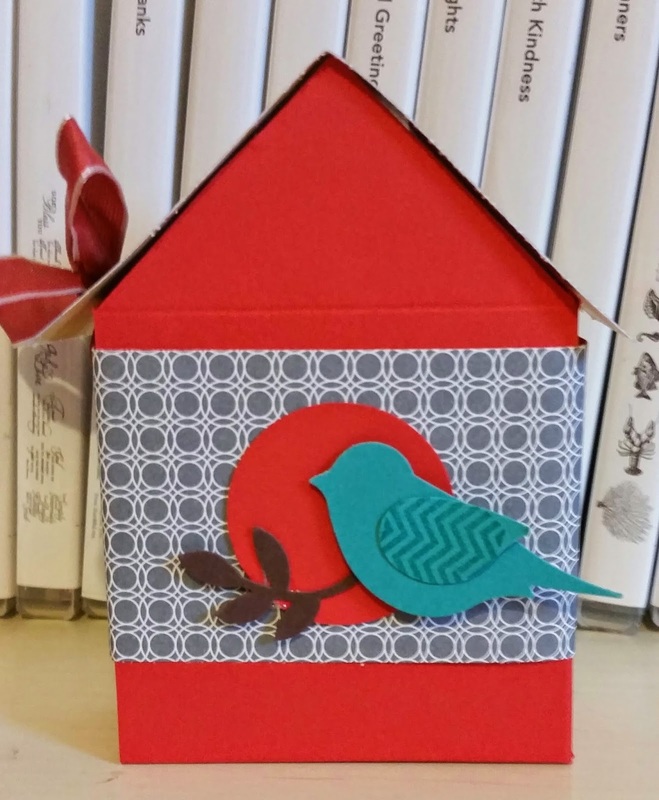 This birdhouse idea came from fellow demo, KellyJean Gettlefinger. She does a great job with her directions and videos. I used some retired paper and DSP. 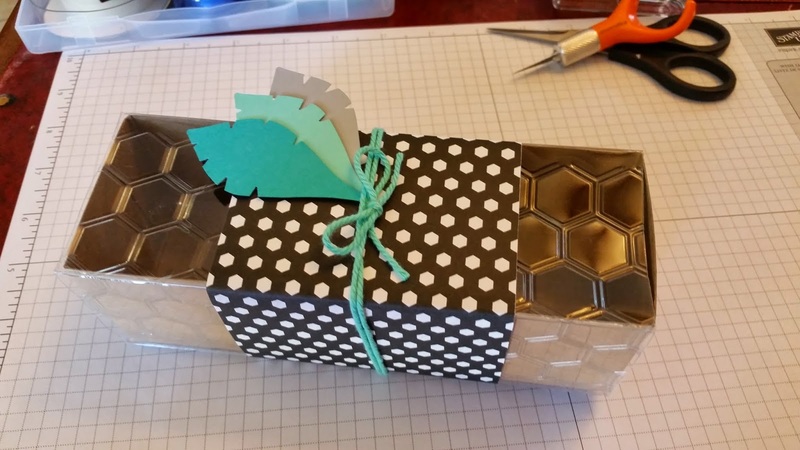 This can hold post it notes or candy or some other item item as a gift. Hope your Sunday is lovely and thanks for stopping by! 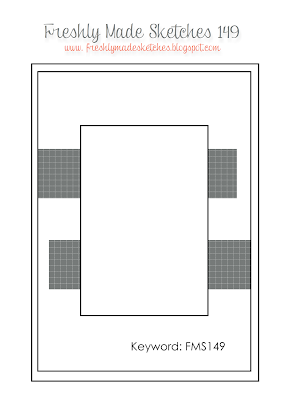 We usually do a special fold card during club but I thought we may have done this one before. Then I realized we had not. 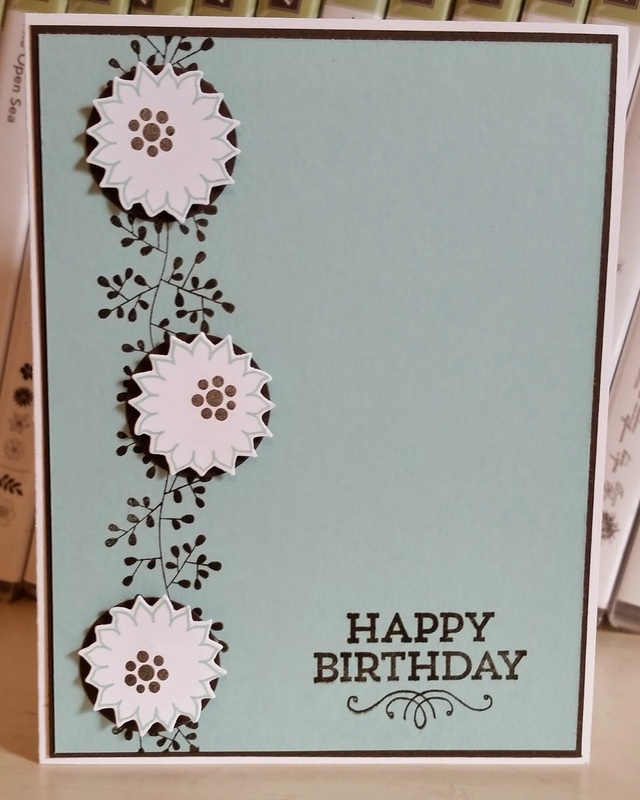 It is a simple and cute card. I thought the Something to Say stamp set worked well for the three panels and of course, the trio of images with matching punches made it even more adorable.